The Touch ID fingerprint scanner on the iPhone 5S was one of the phone's biggest selling points. Now, the Touch ID system can do more than just unlock your phone, like pay for stuff, and is even present on the new iPads (as well as iPhone 6 models, of course). But what happens when your fingers are occupied or just plain dirty? 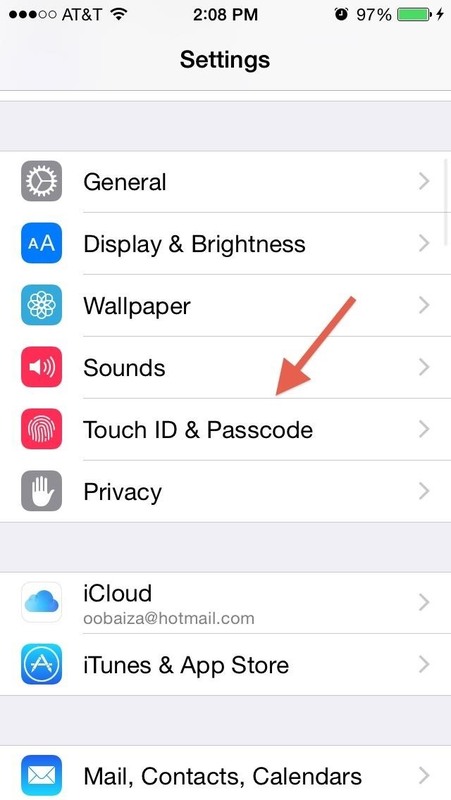 Thanks to one adventurous Redditor, Unholy Butcherer, we now know that Touch ID will work with a touch of your nose. Yes, I said nose. While all the Touch ID instructions tell you to use your finger, people were bound to see what else would work. As colder weather begins to roll in, using your nose instead of your fingers allows you to keep your gloves on. Plus, if you're busy with your scanned fingers, this provides a pretty simple workaround. While you may look a little funny, people will definitely follow suit once they realize how useful this practice can really be. The setup is exactly the same as it would be when adding a finger, only a tad bit trickier, since it kind of hurts to stare at the screen with your eyes just inches away. 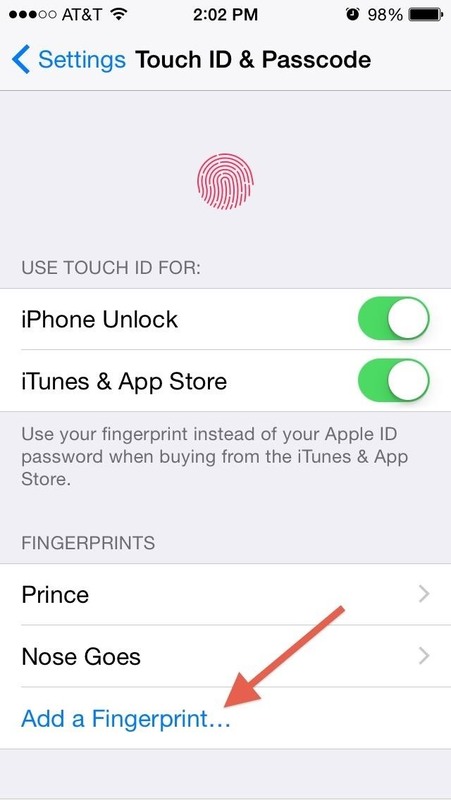 Go to Settings -> Touch ID & Passcode -> Add a Fingerprint. Now, follow the prompts to add your nose to the list of fingerprints. Remember not to press too hard or this process can become very annoying. 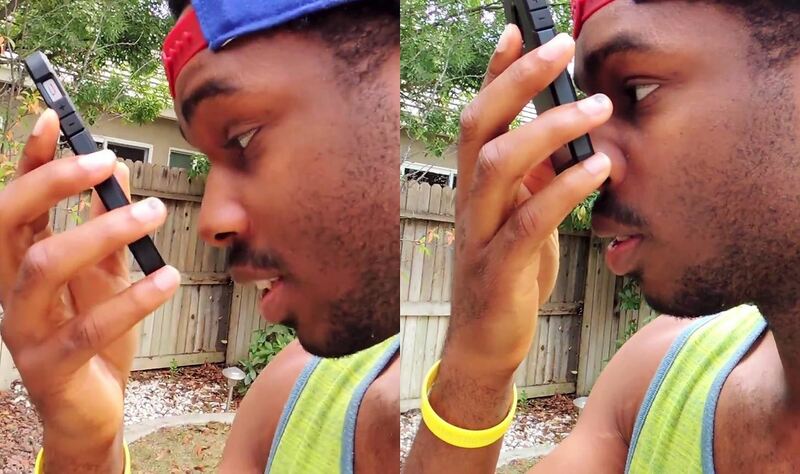 Once you have successfully scanned the pores and lines on the the tip of your nose, make sure to test it out. The placement of your nose will be a little more important than it would be with your finger, so it might take a few tries to get the spot correct. Feel free to try other body parts and let us know what works in the comments section below, or over on our Facebook and Twitter feeds.